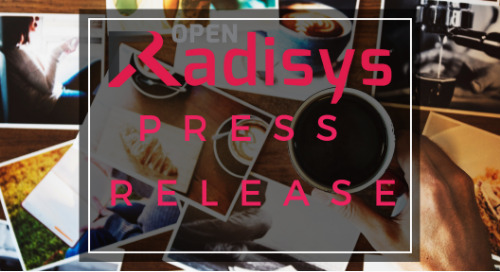 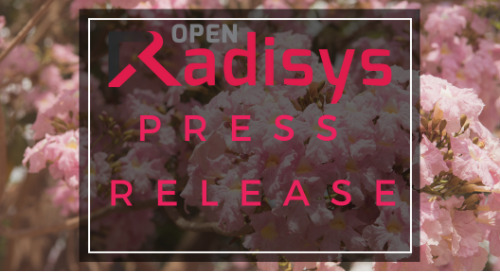 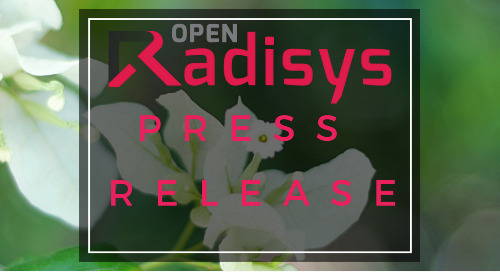 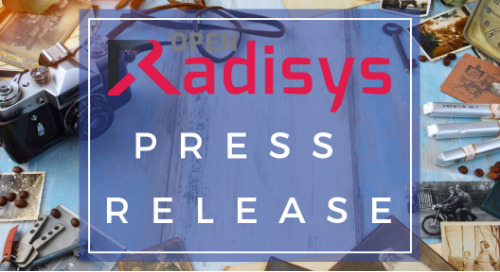 HILLSBORO, OR, U.S. – September 12, 2018 – Radisys® Corporation (NASDAQ: RSYS), a global leader of open telecom solutions, today announced its Edge Computing Software Platform. 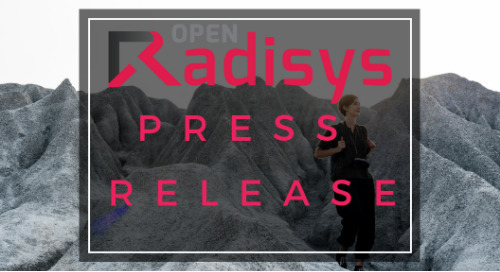 The new platform provides an access-agnostic, ETSI standards-compliant Mobile Edge Platform with a building-block framework and open APIs to enable disruptive edge applications. 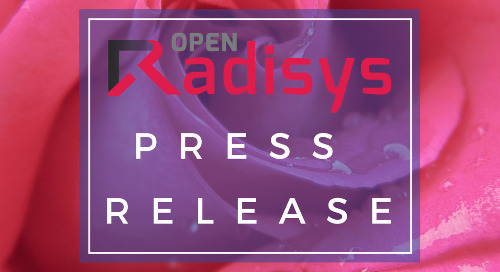 It is based on Intel® Xeon® processor-based platforms and leverages Intel’s Network Edge Virtualization (NEV) SDK targeted at MEC applications and services. 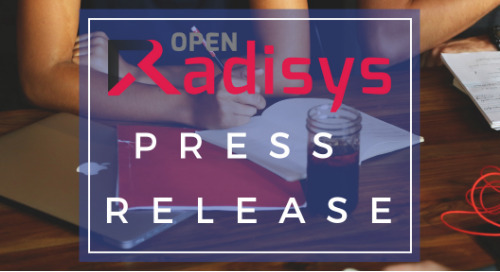 Radisys’ platform can be used with multiple access technologies, enabling service providers to leverage a common edge computing platform for both their wireless and wireline solutions, and to break vendor lock-in from proprietary edge computing solutions. 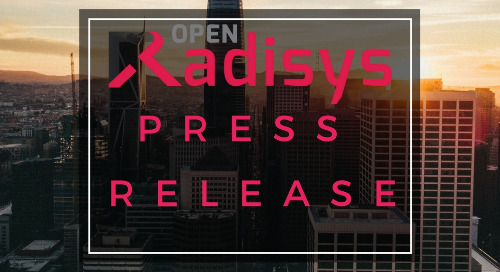 Service providers are seeking to deploy edge computing in their networks to support multiple 5G, smart enterprise and IoT use applications that require ultra-low latency, such as connected car and industrial automation, or localized content, such as video surveillance and location services. 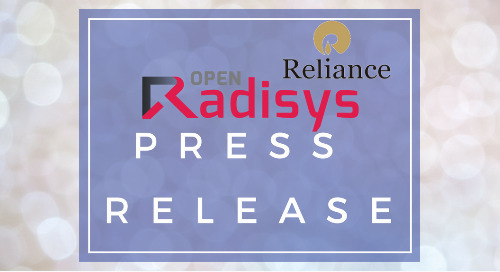 By moving processing to the network edge, service providers can also reduce backhaul costs, deliver a better end-user experience, and leverage real-time network analytics to make more informed decisions to manage their networks. 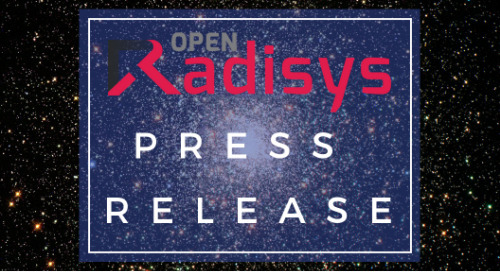 Current proprietary edge computing platforms lock service providers into a single vendor and access technology, typically requiring expensive purpose-built hardware. 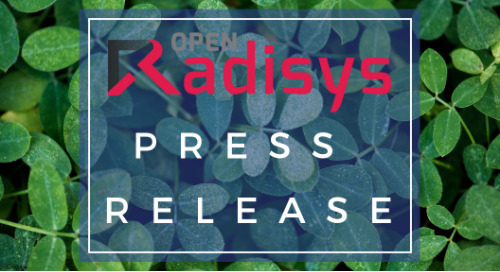 Radisys’ Edge Computing Software Platform is based on off-the-shelf general purpose processors and platforms and is compliant with industry-standards around ETSI MEC. 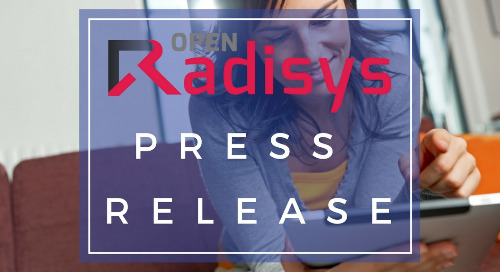 By utilizing open best-of-breed software components from a multi-vendor ecosystem and a disaggregated architecture, the Radisys edge computing platform enables service providers to break vendor lock-in and reduce cost of deployment. 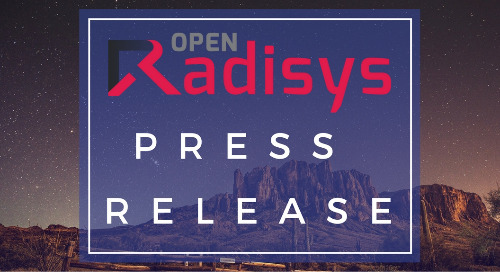 The platform design is completely agnostic to the access technology, so service providers, enterprise or venue owners can deploy edge computing for both wireline and broadband wireless access, including Wi-Fi, with a complete end-to-end solution. 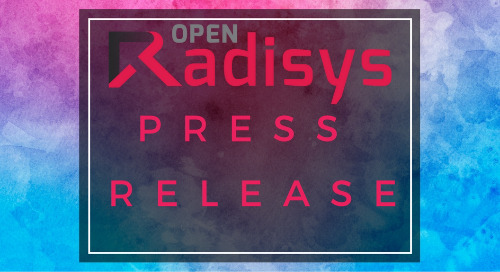 The enabling solution is application-ready, providing all the elements pre-configured for application VNFs to be initiated, orchestrated, programmed and serviced as needed. 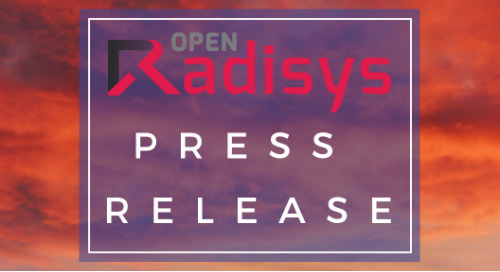 The software platform hosts a P4 based data plane to enable user plane functionalities, such as the User Plane Function (UPF) at the edge delivering lower latencies. 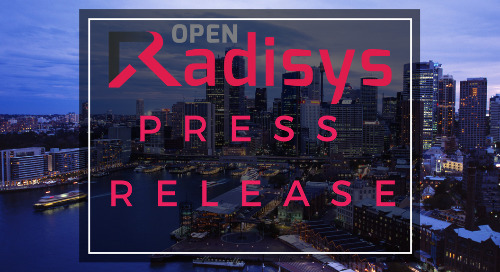 As a founding member of the Akraino Edge Stack project for edge computing applications, Radisys is committed to enabling open solutions for multiple 5G, enterprise and IoT use cases. 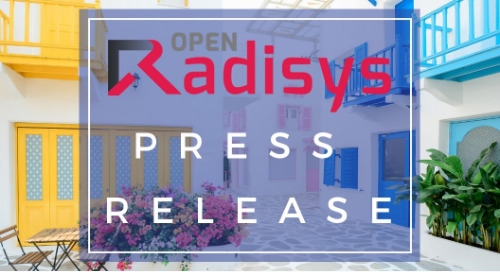 For more information, contact sales@radisys.com. 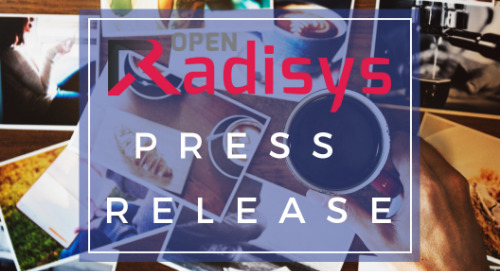 Radisys will demonstrate breakthroughs in MEC and media analytics with AI inference in the ONF Partner Showcase Booth S.2356 at MWC Americas, taking place September 12-14 in Los Angeles. 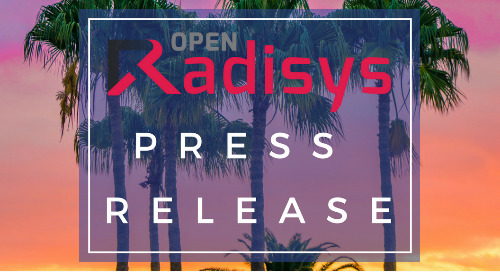 To see the demo, or to meet with Radisys’ edge architecture and open telecom solution experts, contact open@Radisys.com.